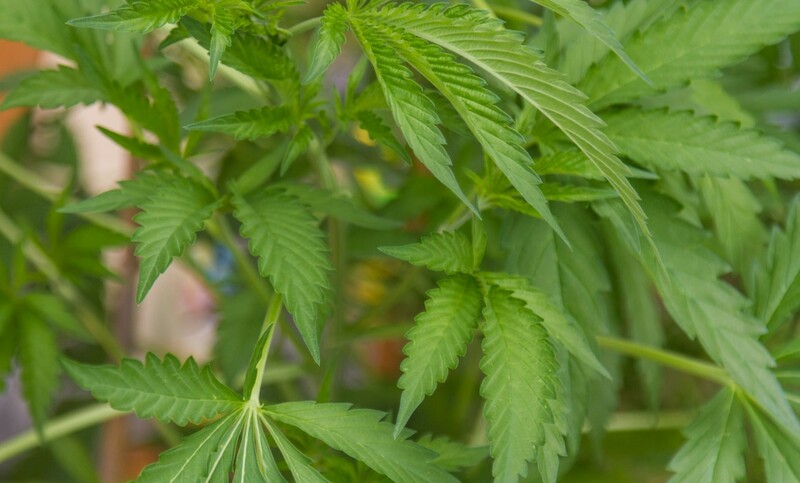 “‘Participating in this business activity means that you must be willing to adhere to a strict set of regulations,’ [Bill Blair, federal point person on the legalization of marijuana] told a conference of investors, Bay Street lawyers and several executives from the licensed firms. 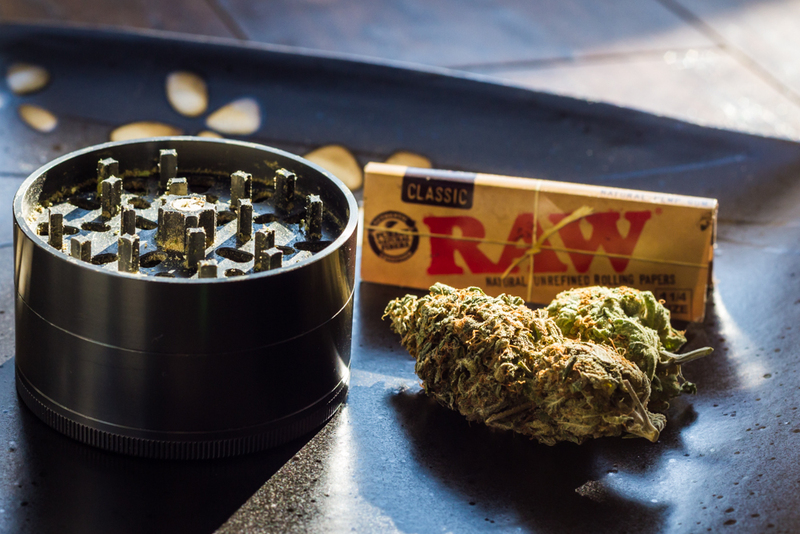 ‘The current licensed producers are competing with people who don’t care about the law, who don’t care about regulations, don’t care about kids, they don’t care about communities, don’t care about health of Canadians. They’re pretty reckless about it. And so they’re selling anything to make a fast buck before we get the regulations put in place.’” The Globe and Mail, May 24th, 2016. That’s the thought that runs through my head every time I hear or read that statement. 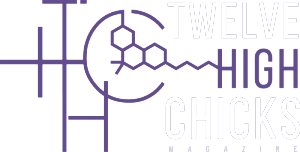 Twelve High Chicks thanks regular guest contributor Tracy Curley for this article. As I walked into downtown Toronto’s Vapor Central, the home for the 2015 NORML (National Organization for the Reform of Marijuana Laws) Canada National Conference, I was first struck by the diversity of the crowd in attendance: there were as always the usual suspects, but a few new faces were mixed in with those I knew but had never seen on this side of town before. She’s been described by many in the medical cannabis community as an angel, but Jennifer Collett will usually just shrug off such compliments and start telling you about her patients and their need for dignified access. Jennifer is focused, her goal to convince provincial politicians that it is in their purview to provide access to clean, affordable medical cannabis for all patients across Canada. When Lisa Campbell, Chair of the newly formed Toronto chapter of Women Grow, approached me about being on the steering committee for their Signature Launch event I was more than a little hesitant. After being a founding member of the dysfunctional and now barely visible NORML Women’s Alliance of Canada, I had no interest in women’s groups or gender politics of any kind. But I like and respect the women involved and I wanted to support them. 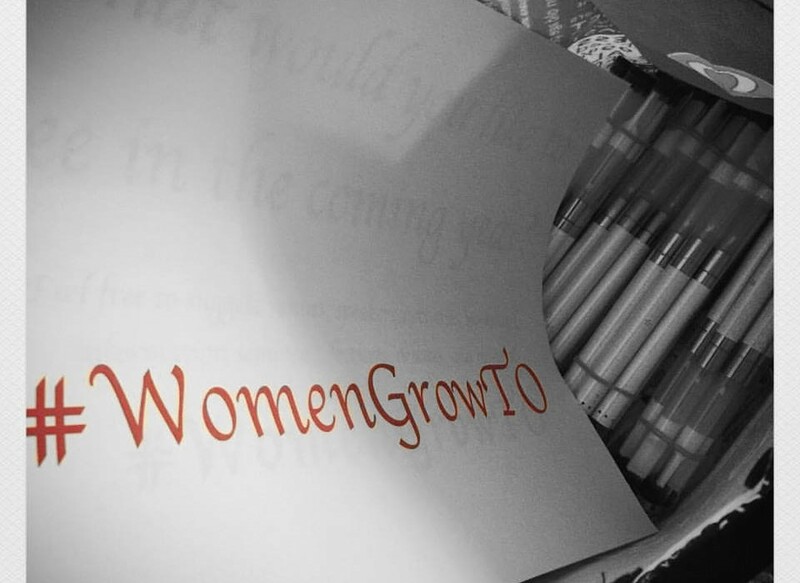 So what is Women Grow? 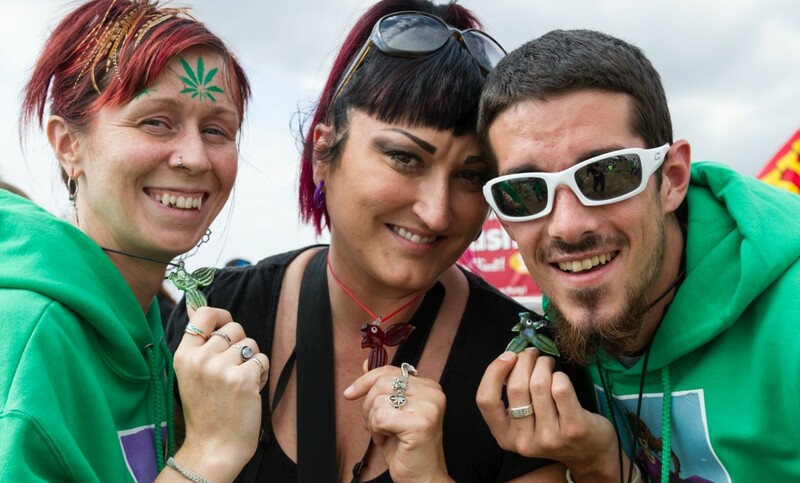 The Mission: Meet up with Weed Woman Australia, in Vancouver, to embark on a road trip to Seattle Hempfest — now celebrating its second year of legal recreational use — in Washington State. There we would meet up with Weed Woman America/POW420 activist Adela Falk to finally unite us all.